Fresh Watermelon Brush Pack - Free Photoshop Brushes at Brusheezy! Indulge in the warm temperatures with some fresh fruit! This new Fresh Watermelon Brush Pack is the perfect summer time treat to help you cool off. Included in this brush pack are watermelon brushes and decorated flower brushes, perfect for your next project. 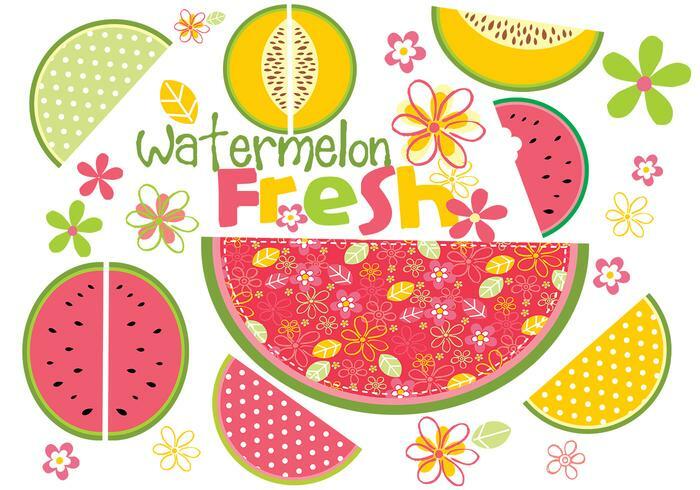 Head over to Vecteezy for the vector version and download the <a href="http://www.vecteezy.com/Food/34405-Fresh-Watermelon-Vector-Pack/premium">Fresh Watermelon Vector Pack</a>!